Story Hoodline — Need more doughnuts in your life? 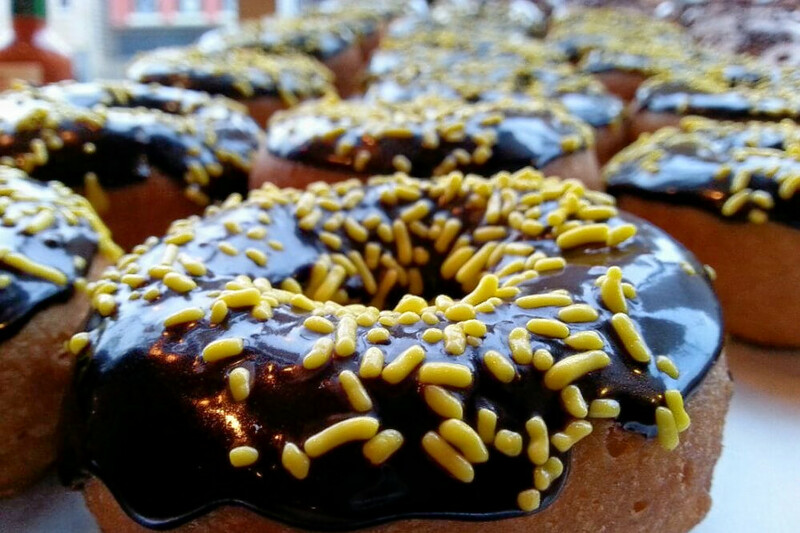 You’re not alone, but what’s the best doughnut joint in the Burgh? Hoodline crunched the numbers to find out, using both Yelp data and our own special analysis to produce a ranked list of where to go next time you’re craving something sweet, fluffy and fried. Topping the list is Better-Maid Donut. 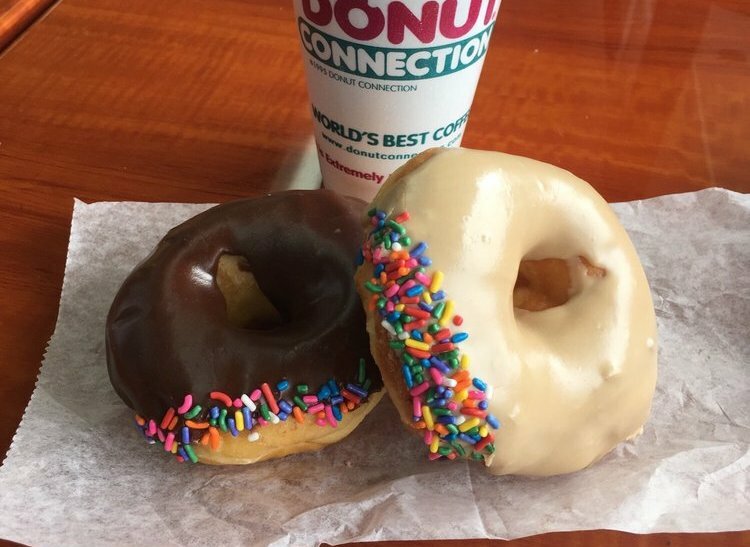 Located at 1178 Steuben St. in Crafton Heights, the bakery, which offers doughnuts and more, is the highest rated doughnut spot in Pittsburgh, boasting 4.5 stars out of 46 reviews on Yelp. Better-Maid serves up doughnuts in all shapes and sizes, including old-fashioned cake, yeast-raised, jelly-filled and cinnamon swirl. Next up is Lower Lawrenceville’s Bella Christie’s & Lil Z’s Sweet Boutique, situated at 3511 Butler St. With four stars out of 47 reviews on Yelp, the bakery, which is a well-known local dessert and cupcake hotspot, whips up a delicious assortment of doughnuts. 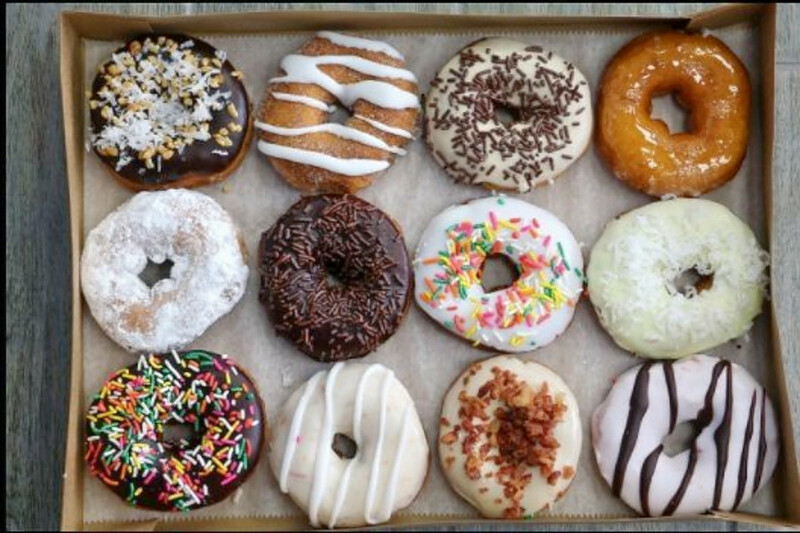 Duck Donuts, located at 100 Siena Dr., is another top choice, with Yelpers giving the doughnut franchise four stars out of 46 reviews. What makes Duck Donuts so special? Its made-to-order specialties contribute to its popularity, with patrons getting to select their doughnut, coating, topping and drizzle. Maple bacon is one of the shop’s most popular combinations. 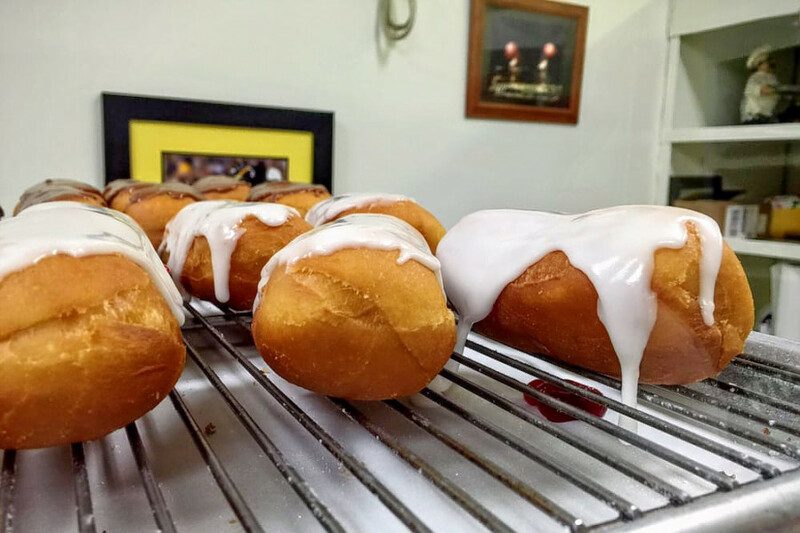 Just Good Donuts, in South Side Flats, is another go-to, with four stars out of 16 Yelp reviews. Head over to 1830 E Carson St. to see for yourself. The establishment is well-liked for its yeast-raised doughnuts, old-fashioned cake doughnuts, cinnamon buns and coffee. Finally, there’s Donut Connection, a Carrick favorite with five stars out of five reviews. Stop by 2414 Brownsville Rd. to hit up the breakfast and brunch spot, which offers doughnuts, bagels, coffee and tea, next time you’re looking to satisfy your sweet tooth. 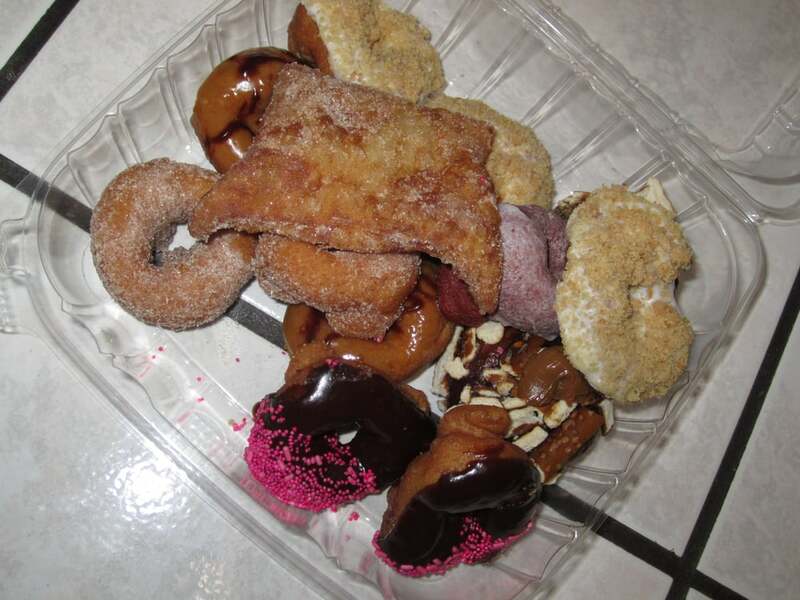 If you’re craving a filled doughnut, consider the black raspberry, the apple-n-spice or the Bavarian. Alternatively, try the any one of the five chocolate cake varieties for a decadent doughnut delight that will jump-start your morning — or afternoon.